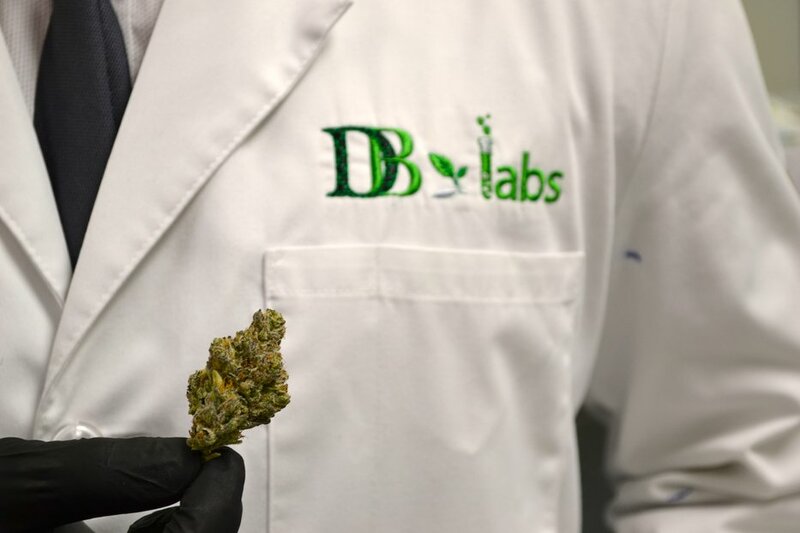 According to a press release published earlier this week, DB Labs achieved accreditation, becoming the first ISO 17025-accredited cannabis laboratory in Las Vegas. DB Labs received their accreditation with the help of Perry Johnson Laboratory Accreditation, Inc., an organization that provides third-party assessments to ISO/IEC 17025:2005. DB Labs was also the very first cannabis-testing lab in the state of Nevada. As Szerszen points out, laboratory accreditation can provide a consumer that sense of confidence and trust in the product’s lab testing. 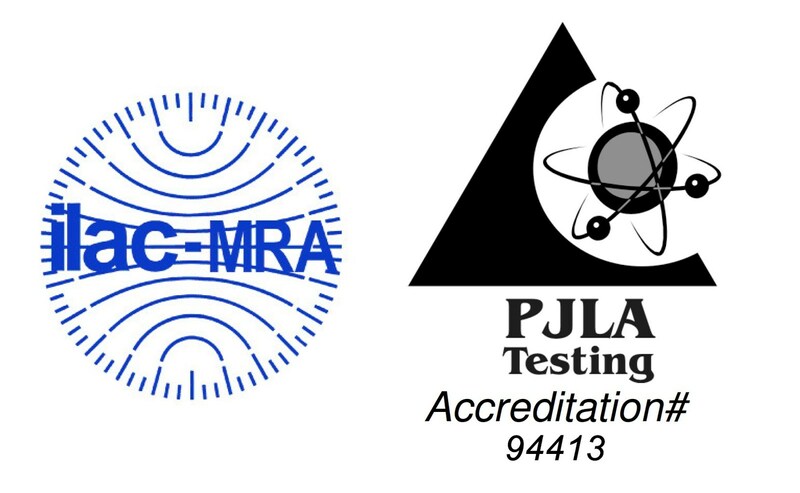 “PJLA would like to commend DB Labs for achieving their ISO/IEC 17025:2005 accreditation and their commitment towards meeting the standard,” says Szerszen. The news of their accreditation comes at an opportune time: With surging consumer demand at the outset of recreational sales, the state has raked in millions of dollars in sales within the first weekend. Recreational cannabis sales in Nevada began on July 1st, and a statewide cannabis product shortage recently led to Governor Sandoval issuing a statement of emergency, allowing more applications for distribution licenses to be considered. 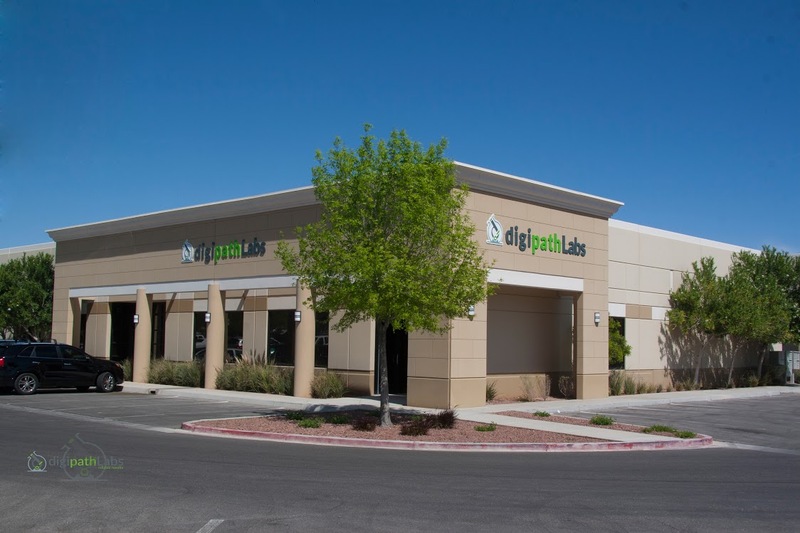 According to a press release, Digipath, Inc. (OTCQB: DIGP) was awarded a recreational cannabis-testing license and a renewal of their medical cannabis-testing license in Nevada. The news came the week following Nevada’s opening day for recreational cannabis sales, which began July 1st. Some estimates report up to $5 million in sales within the first weekend. 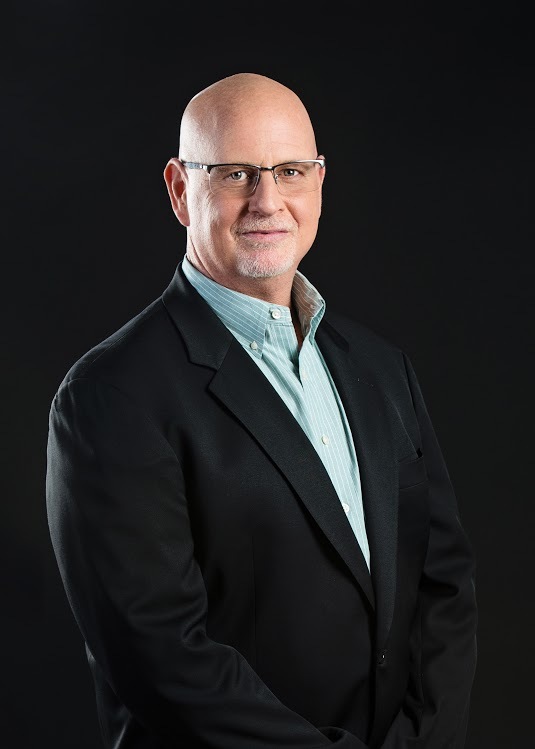 According to Todd Denkin, president of Digipath, that massive start hasn’t showed any signs of slowing. “I was in a dispensary yesterday and it was packed,” says Denkin. “There were 40 people in line and it was pouring rain outside.” He says the flow of customers to dispensaries hasn’t stopped since July 1st. Because of that demand as well as the state’s testing requirements, Denkin is preparing to expand. “From a laboratory’s perspective, we expect a large increase in volume,” says Denkin. 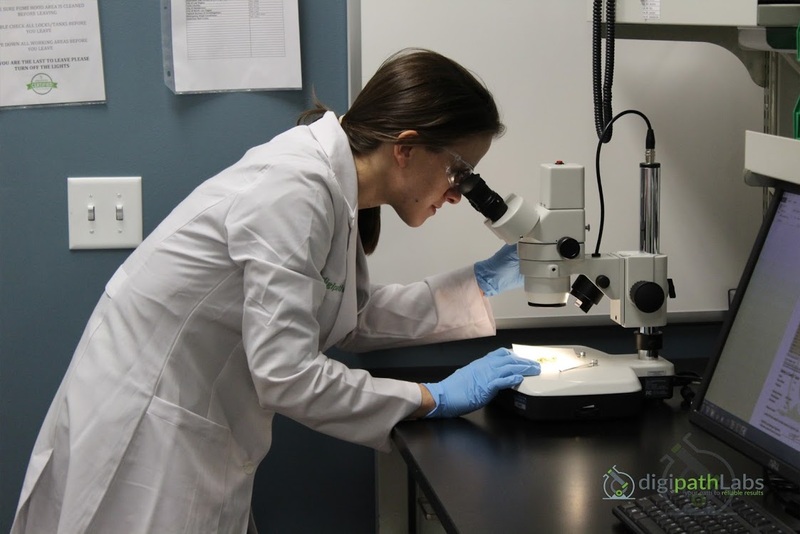 “Most of the medical cultivators we work with got their rec license as well so we’re working with a lot of the same clients and getting new clients on a regular basis.” Before the launch of recreational sales, DigiPath has been doing lab testing for medical cannabis for over two years. 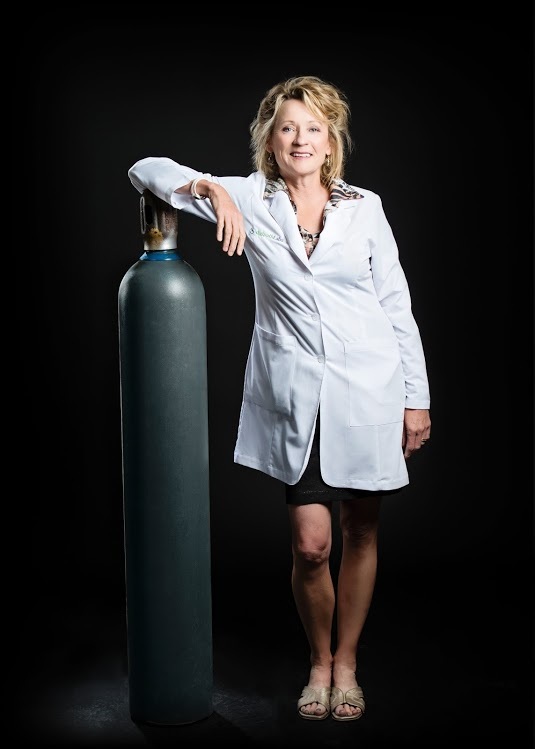 Cindy Orser, PhD., chief science officer at Digipath, says they are on their way to receiving ISO 17025 accreditation via the American Association for Laboratory Accreditation (A2LA). According to Orser, labs in Nevada must go out and do the sampling themselves, then bring the samples back to the lab for testing. The testing regulations overall seem relatively similar to what we’ve seen develop in other states with required pesticide testing and microbial screening. “We have a list of 24 pesticides, (two of them are plant growth regulators) that we monitor for,” says Orser. “We have specific allowable limits for that set of chemicals.” For microbial testing, Orser says they enumerate total aerobic count (TAC), total yeast and mold (TYM), pathogenic E. coli and Salmonella spp., enterobacteriaceae and bile-tolerant gram-negative, a subset of enterobacteria, as well as screening for mycotoxins. 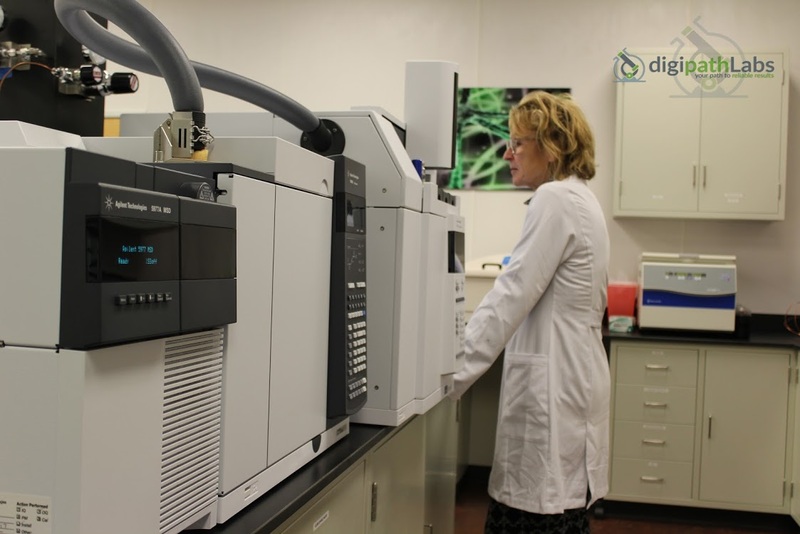 All of the testing in the state goes through just eleven laboratories, including DigiPath. In preparing for expansion, they are looking at California in addition to other states. California released a set of draft regulations for lab testing in the spring, which many say is an example of regulatory overreach. “We still don’t know exactly what’s going to happen in California,” says Orser. “The draft regulations that have come out are so restrictive.” As Digipath looks toward expanding more in Nevada, California and other states, all eyes are on regulators proposing requirements for laboratory testing. “The future looks promising,” says Denkin.